Read the full white paper this blog is based on here. We all need to engage. Whether you are a parent or teacher trying to engage with children or students, a politician trying to engage with constituents ahead of the election or an enterprise trying to engage with your stakeholders, making a connection with your target audience is vital. In turn, this helps the business to be able to develop and pay its employees for their work (allowing them to become customers of other businesses as they spend in the broader economy; oh, and to pay out pocket money!). 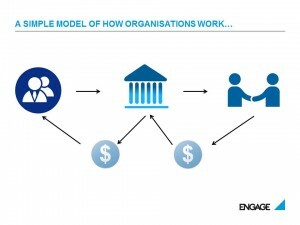 In simple terms, there is a “service-profit chain” going on: engaged employees make for engaged customers and, in turn, those customers help organisations to sustainably grow and stay in business as both producers and employers. So some great data is gathered in each function but these data are rarely integrated or connected in a meaningful way. This is one of the biggest frustrations I see amongst our CEO clients: why can’t I get a joined-up picture of our people, our customers and our financial performance? And why can’t I asses the linkages and critical connections between them? 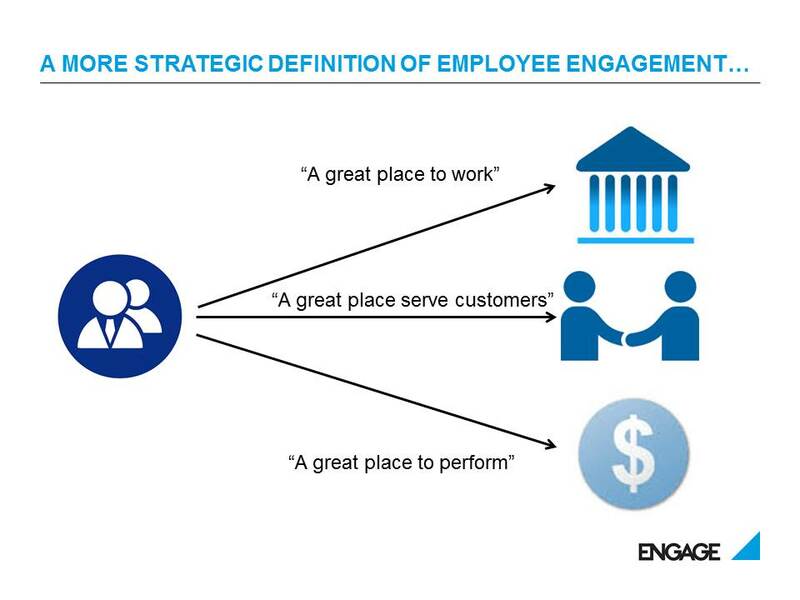 If we raise employee engagement by 10 points, what will the impact on customer satisfaction be? If we raise customer loyalty by 5 points, what will the impact on business-unit level revenue growth and profitability be? How employees and customer s feel about critical parts in the customer journey: while employees might feel positive about the sales process, customers may not; while customers feel positive about the aftersales process, employees may feel improvements could be made through simple tweaks in systems and processes. 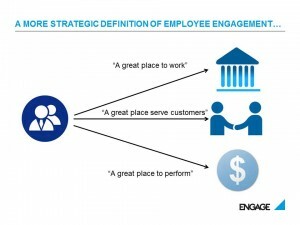 Did employees understand the role they were supposed to play delivering great service? 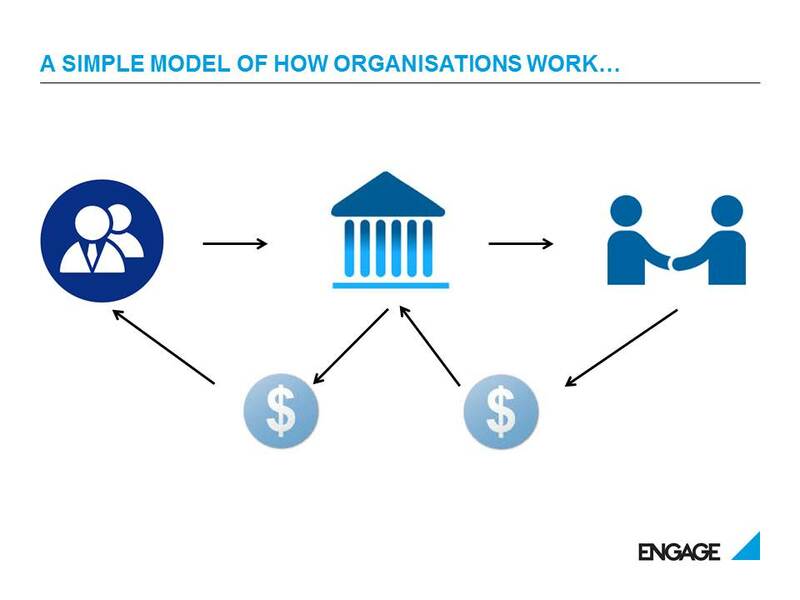 Did employees have enough flexibility in their role in order to deliver great service? Did the firm ensure the right people were involved in client projects to ensure exceptional service levels could be delivered? This involved a simple key driver analysis to help the firm understand better how it could enable and equip its people to provide the best possible service. In areas of the organisation where scores on these three enabling factors were highest, clients were 35% more likely to recommend the firm’s services and 23% more likely to use more of the firm’s services in the future. This involved a more sophisticated approach to linkage analytics: knitting together employee/people data sources, customer metrics and financial data into one integrated data set and then using structural equation modelling and causal path modelling to identify the relationships between the employee engagement and customer satisfaction variables. This takes planning, co-operation and smart reporting. But the impact, when done well, can be huge.